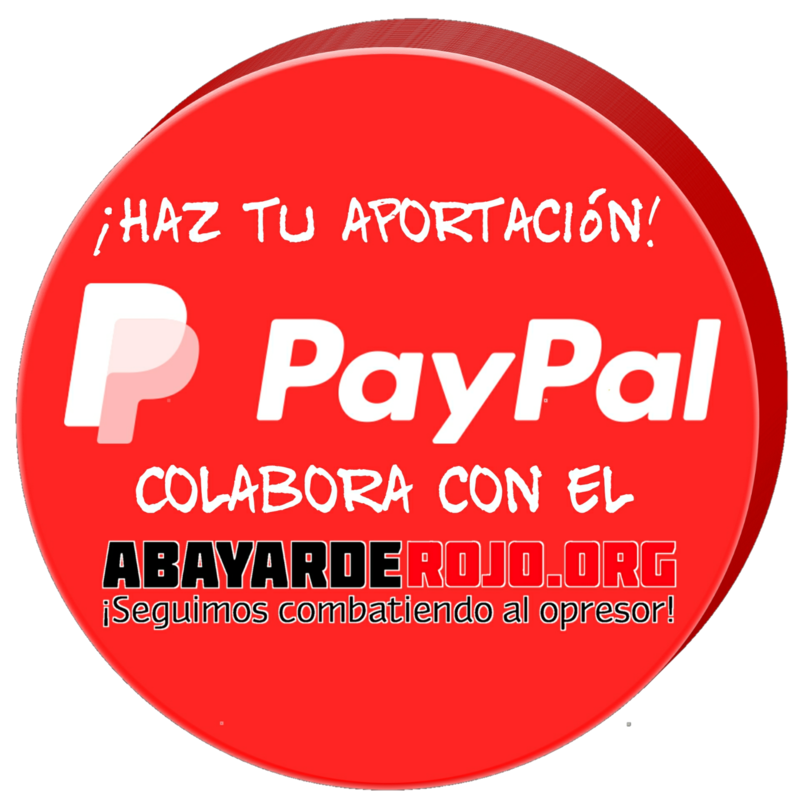 Ricardo Rosselló is intensifying the anti-worker agenda to satisfy the demands o the Wall Street Junta in the service of bondholders. Rosselló has faithfully followed the Junta’s mandates although he tries to fool the people by expressing the contrary. His administration continues to approve measures that ensure a reduction of the budget while paying bondholders billions produced by the workers through their exploitation. These approved measures, which will impoverish the working class, include the Law #3 (Fiscal Emergency), the Sole Employer Law that makes possible the transfer of public employees, and the Labor Reform Law that will attacks private sector workers of which a majority are single mothers living off of precarious employment. Now they are coming after teachers and public schools. The “red” and now “blue” administrations have carried out the demands of bondholders. The order of the day within the Puerto Rican Department of Education has been school closures, displacement of teachers, pension reductions, and the privatization of public education piece by piece through various charter schemes. 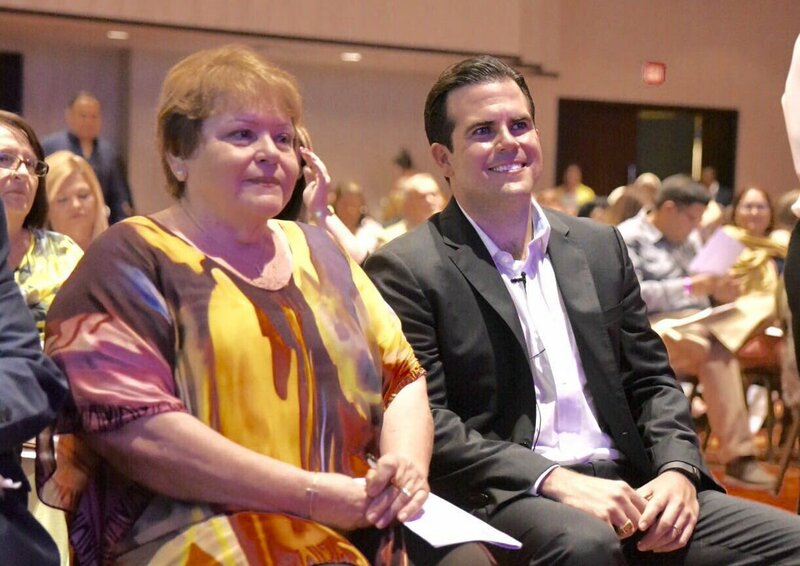 To impose this agenda, Rosselló named Julia Keleher as Education Secretary. This ex contractor of the DE has been selected for her expertise in the area of restructuring at the service of capital. An educator was not named but rather a technocrat that is coming “to put the house in order” and slash the budget. Keleher will impose the demands of the Junta at the DE whoever necessary, including overcrowding of students, shutting down schools, cutting the budget of schools and the labor rights of education workers. One of Keleher’s award-winning attributes is her experience in using data on standardized test results to measure students’ academic performance as well as that of educators. With this data, in a mechanic way, we will se a continuation off school closings due to “poor performance” on the defunct standardized tests and, at the same time, the dismissal of teachers through punitive evaluation systems. Keleher’s commitment does not rest on education, but rather it rests on the administration of the billion-dollar budget of the DE which will be directed towards paying the debt and lining the pockets of privatizers, the so-called education reformists. The privatizers or DE contractors, from where Keleher comes, are salivating at the idea of dismantling the public education system for the extraction of private profit from the education process within society. 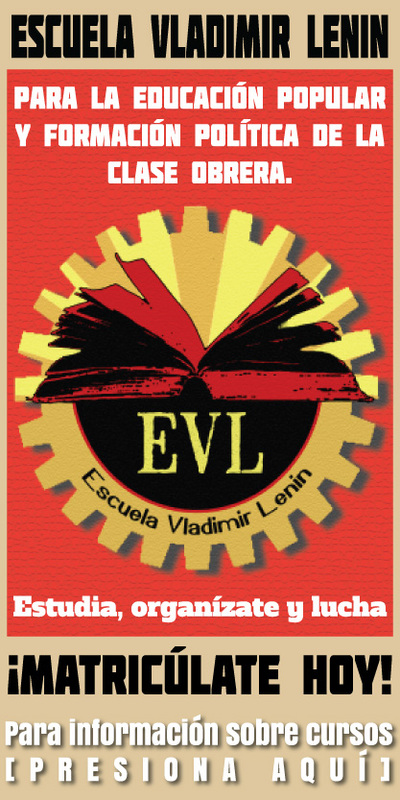 To achieve this, the will use the favorite mechanisms of the privatizers: collecting standardized testing data from which the teachers, administrators and other personnel will have to render accounts. As we know, it will be impossible to meet their demands and schools will be punished through closures, teachers will be dismissed in order to re-enter charters commanded by Keleher to profit billions. In order to stop this and start building the foundation for a society of and for the workers, we must organize as a class in workers’ councils. It will be in these spaces in which teachers participate along with our students, parents and other workers, that we can organize against the henchmen of the working class. Let us organize workers’ councils! Artículo anteriorFree Trade or Protectionism?